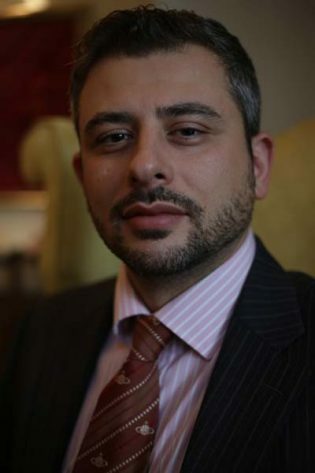 Andrea Facchini is a business psychologist with international consulting experience, particularly in Europe and the Middle East. He has an excellent track record of working with diverse client groups using a strong client-focused approach. Past experience in care management for Westminster Council in the UK makes him well equipped to deal with sensitive and unique scenarios. Throughout the restructuring of the Council in 2007, Andrea was also a key contributor to the development and implementation of the organization’s change strategies. Following his experience in social care, Andrea’s passion for psychology and people prompted him to pursue a further career in business psychology. As a business psychologist, he has designed and delivered bespoke training and development programs, as well as providing high-impact solutions to international blue chip and public sector organizations. He has served clients in Financial services, manufacturing, pharmaceutical, hospitality, transportation, retail and energy, public sector/government. He specializes in selection, assessment, coaching, leadership and talent management using inventories published by Hogan Assessment Systems. As a master practitioner of these internationally respected tools, Andrea is also one of the UK’s leading trainers of Hogan Certification Courses. Andrea holds a BSc., Psychology and MSc., Occupational Psychology from Birkbeck University of London and holds the British Psychological Society’s level A and B standard in psychometric testing.